We do not currently use any website cookies. However, you can find out more about how to control or delete cookies at aboutcookies.org. If you subscribe to our mailing list, we collect your name and email address. We use that information for a couple of reasons: to tell you about stuff you’ve asked us to tell you about; to contact you if we need to obtain or provide additional information; to check our records are right and to check every now and then that you’re happy and satisfied. We don’t sell, rent or trade email lists with other organisations and businesses. 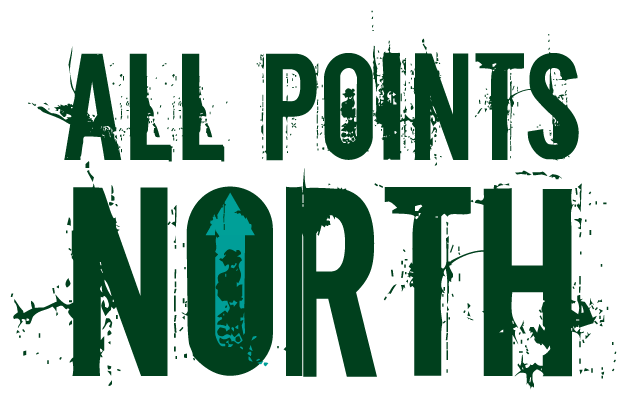 You can unsubscribe to general mailings at any time by clicking the unsubscribe link at the bottom of any of our emails or by emailing ride@allpointsnorth.cc. Unless you request otherwise, we will publish the names and nationalities of riders taking part in our event on our website. Details of the riders’ progress during the event will also be published on our website and may also be mentioned on our social media pages. If you don’t wish your data to be used in this way, please email Angela Walker at ride@allpointsnorth.cc. The rest of your data will be held securely and used for administration purposes in the running of the event. You are entitled to view, amend, or delete the personal information that we hold. Email your request to Angela Walker at ride@allpointsnorth.cc. This Privacy Notice will be reviewed on an annual basis.